Our Back to School Sales Event Promotional Package Is On Sale Now! It’s that time of the year again! Summer is almost over and school is back in session. 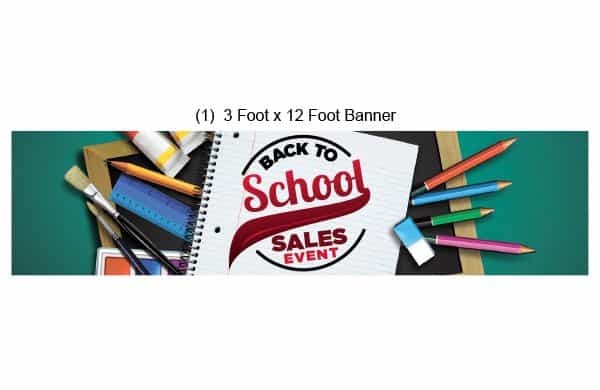 Purchase our Back to School Cool Sale banners and hang tags or our Back to School Sales Event Promotional Package to advertise for your end of the summer sales events. The end of summer is the perfect time to sell your old stock and make room for new inventory for the upcoming fall and winter months. Our decorations combine high-quality graphics with bold color themes. 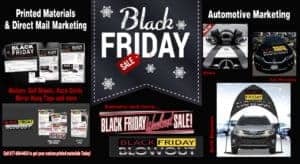 Your customers will be sure to take a second glance and stop by your car dealership or retail store to take a look around. 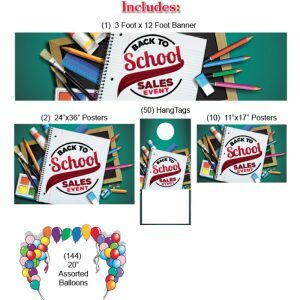 Hurry, our Back to School themed banners, posters, and hang tags are a hot commodity this year. Don’t miss out! Order Our Labor Day Weekend Promotional Package! Labor Day Weekend is the Perfect Time to Hold a Sales Promotion! 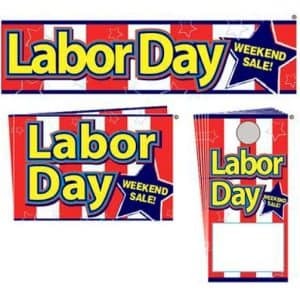 Order our Labor Day Weekend Promotional Package or our Labor Day Weekend Sale banners and hang tags now to advertise for your Labor Day sales events! 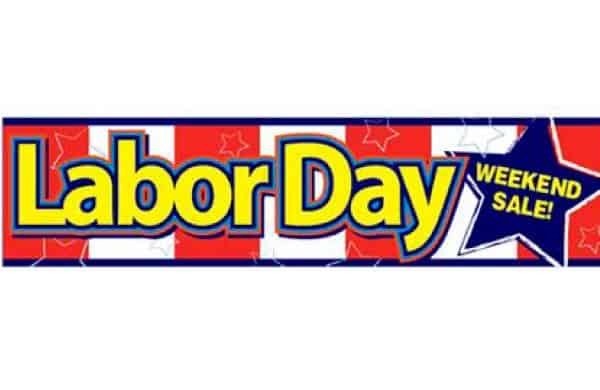 The Labor Day Weekend Promotional Package features a red, white, blue, and yellow color theme in order to stay festive for the occasion. 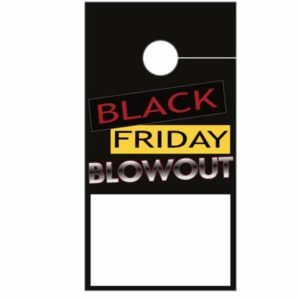 It includes posters, banners, and hang tags to provide your store with different decoration options to display. Our high-impact and bold graphics will be sure to impress your customers and turn heads towards your car dealership or retail store. 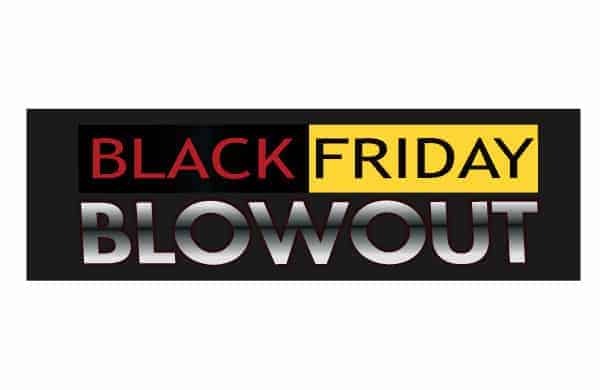 Start decorating your business just in time for the holiday weekend! Your customers will appreciate the time spent making your business look as presentable and festive as possible. Small details matter and do not go unappreciated or unnoticed! 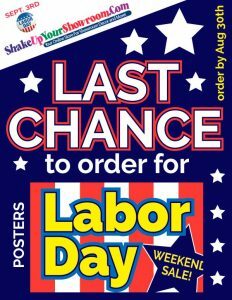 Hurry, order our Labor Day decorations now before time runs out! Order Our Summer Super Sale Event Promotional Package While You Can! The Summer Season Is Almost Over… Last Chance to Order Summer Decorations! 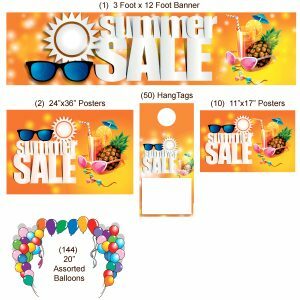 Order your Summer Promotional decorations now to advertise for your “Last Chance” end of the Summer Sales events! End of Summer Sales will help your dealership sell old inventory in order to make room for your fall stock. Order now before it’s too late! Fall is coming soon. 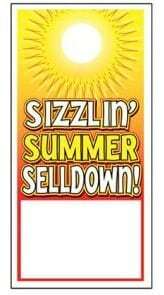 We suggest ordering decorations like our Sizzlin’ Summer Sell Down Banners or our S.O.S. 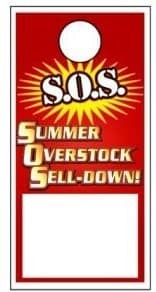 Summer Overstock Sell Down Hang Tags now while there’s still time left to display them around your dealership. Hurry, it’s your last chance to order until next year! Our Summer Super Sale Event Promotional Package is currently on sale! Don’t miss out on this great offer and save money on your decorations! There’s still time left to decorate! 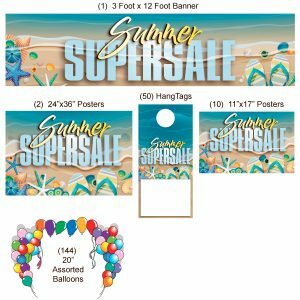 Order our festive Summer Promotional banners, hang tags, and posters today. Order Your Summer Sale Event Promotional Package Now! Are you looking for a way to beat the heat and increase your car sales this summer? Our themed event packages create the perfect opportunity to advertise for any and all summer savings events at your dealership. If you want to make a high impact with your decorations, you need to check out our brand-new Summer Sale Event Promotional Package! 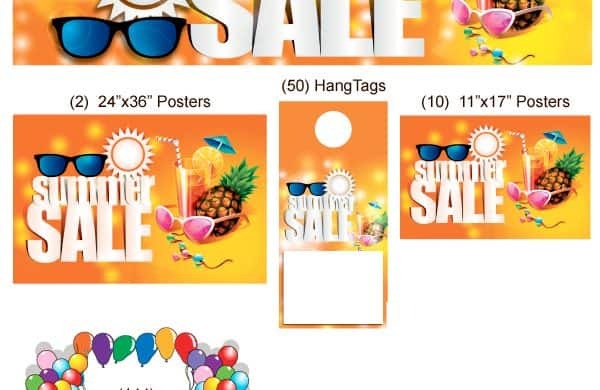 The Summer Sale Event Promotional Package includes brightly colored balloons, posters, hang tags, and banners which contain tropical themed graphics. Our graphics will be sure to steal the show, turn heads, and attract customers to your dealership. The vibrant orange and yellow color theme on our event package ensures that your establishment stands out and are perfect for keeping your dealership looking festive. Hurry, and order yours online now before the summer season comes and goes. Don’t forget your sunglasses! Order Your Fourth of July Event Package Now! Fourth of July is Coming! 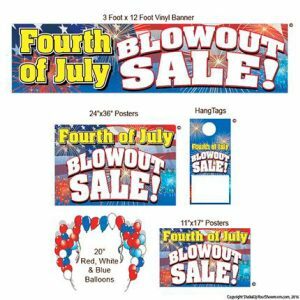 What better way to celebrate than by decorating your car dealership or retail store with our Fourth of July Event Package! Our event package comes with a large vinyl banner, hang tags, and posters made with bold colors and high-quality graphics. Make your establishment stand out against dozens of local businesses. Show off your patriotic side and order yours before the holiday comes and goes! Your customers will appreciate the extra time you spent decorating and making your dealership look polished and put together.